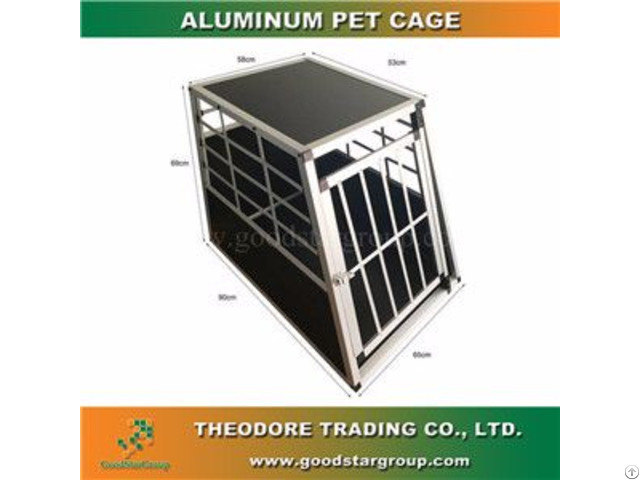 The aluminum pet cage are manufactured from unique shaped tube aluminum and MDF. 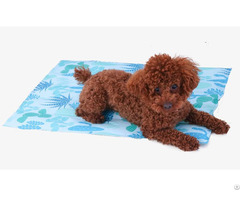 Trapezoidal design, suitable for a wide range of vehicles and environment, easy to clean. Open view on both side, secure plastic corners, slightly tilted upward doors to avoid bumping on the trunk spar. The structure is very simple make it easy for fast assembly. 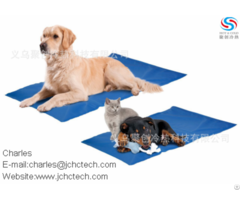 The weight of the aluminum pet cages are low compares to their quality and functionality.